Posted on July 28, 2016 by dobetteralways. 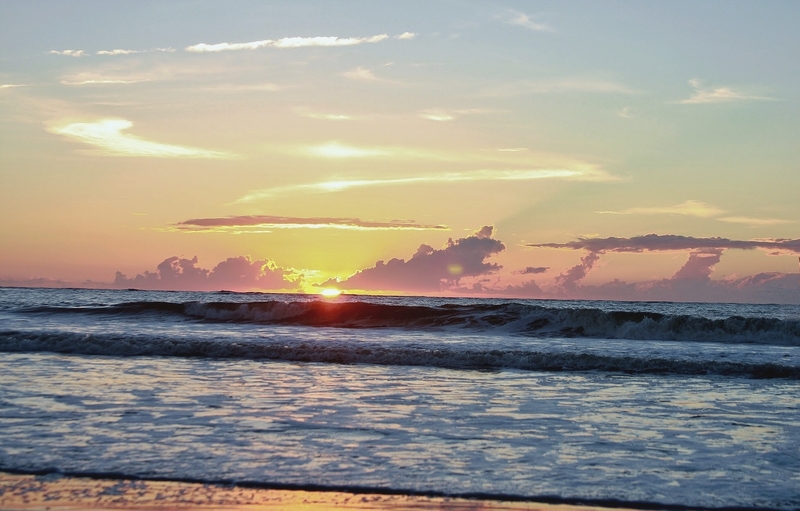 This entry was posted in photography and tagged atlantic, landscapes, ocean, photography, south carolina, sunrise, throwback thursday, waves. Bookmark the permalink. Thank you, I credit nature for that. Beautiful new dawn and new beginning.